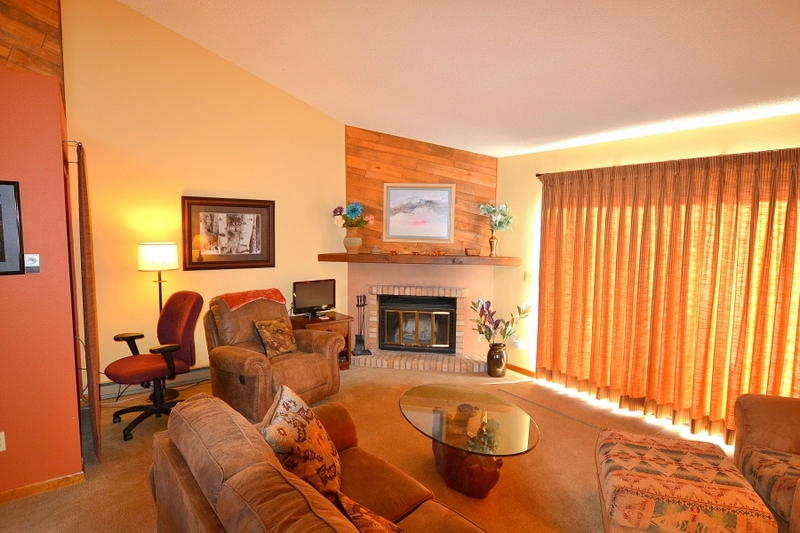 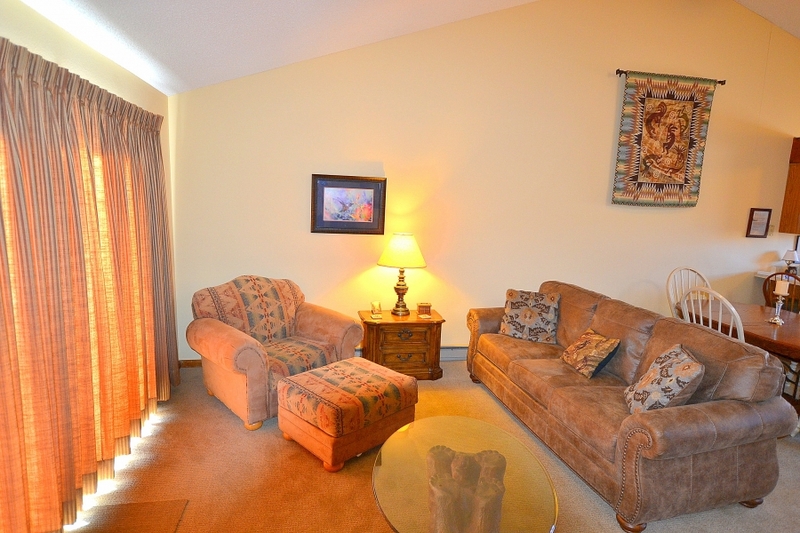 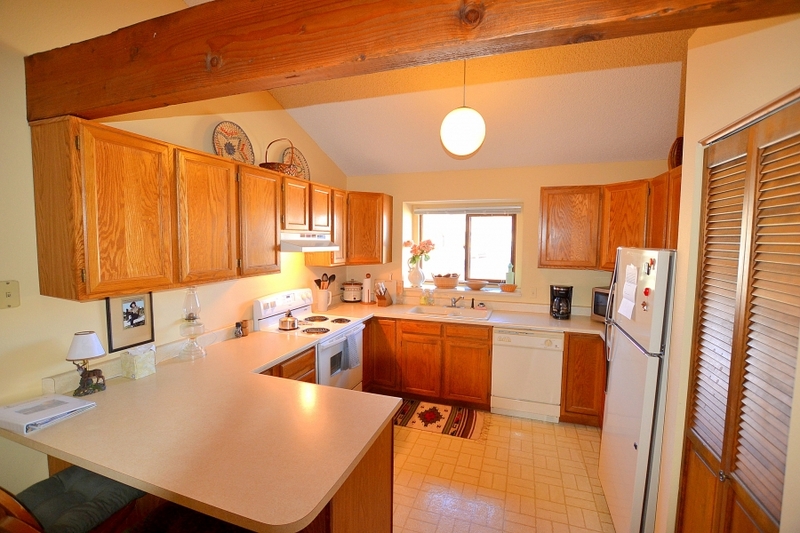 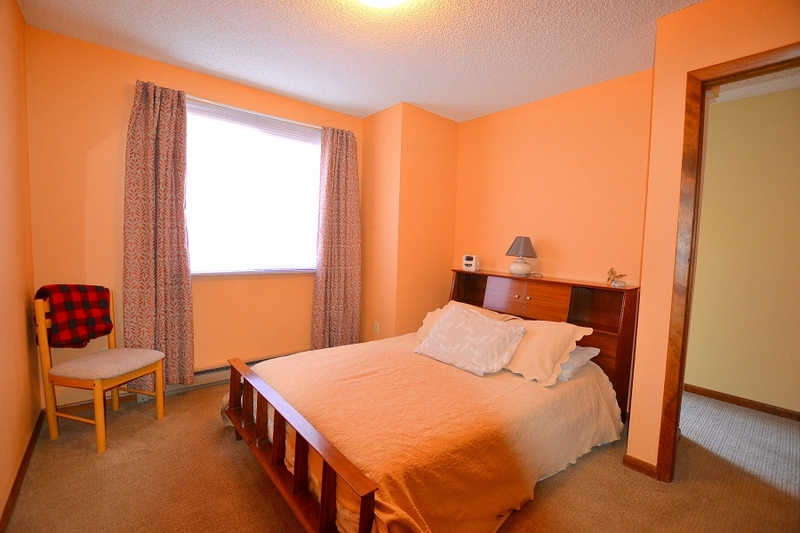 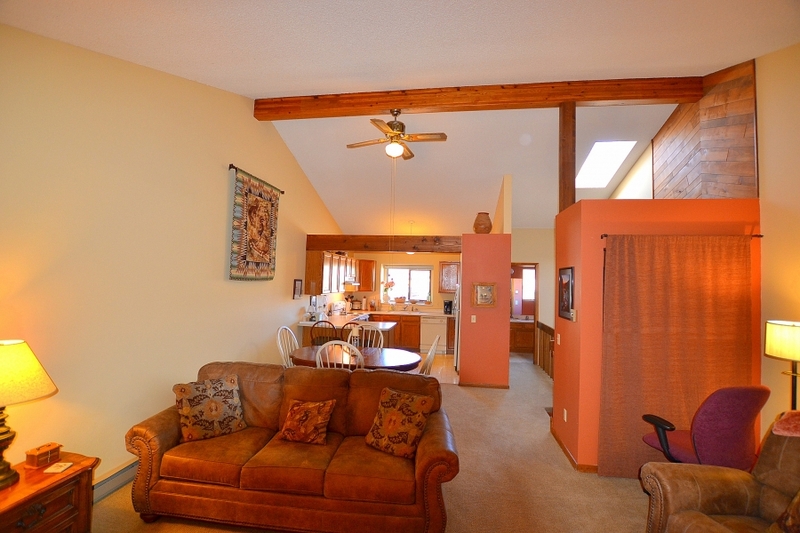 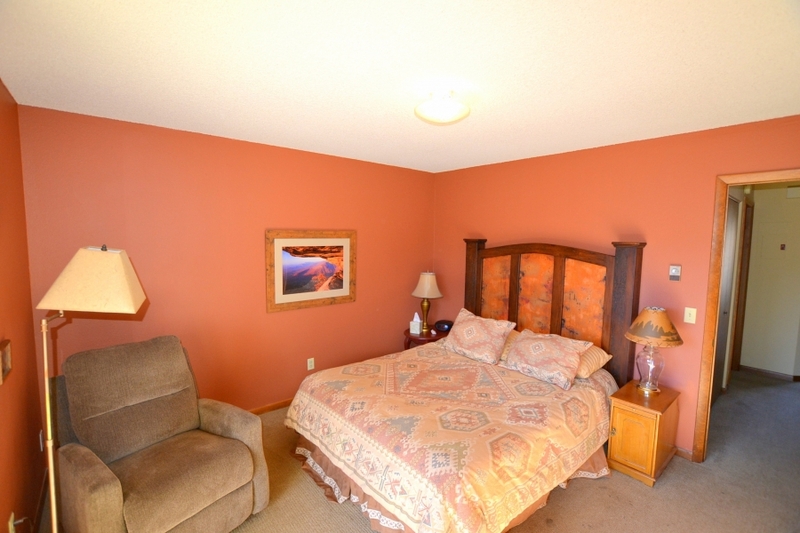 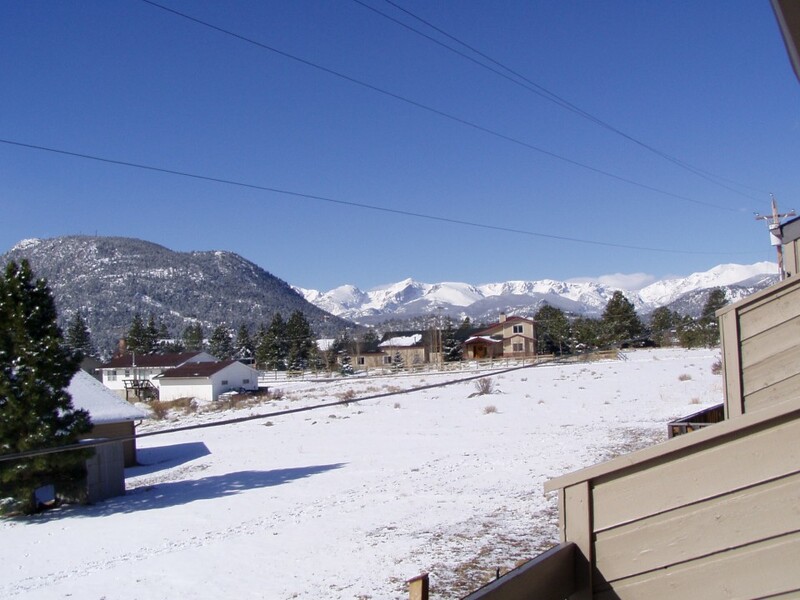 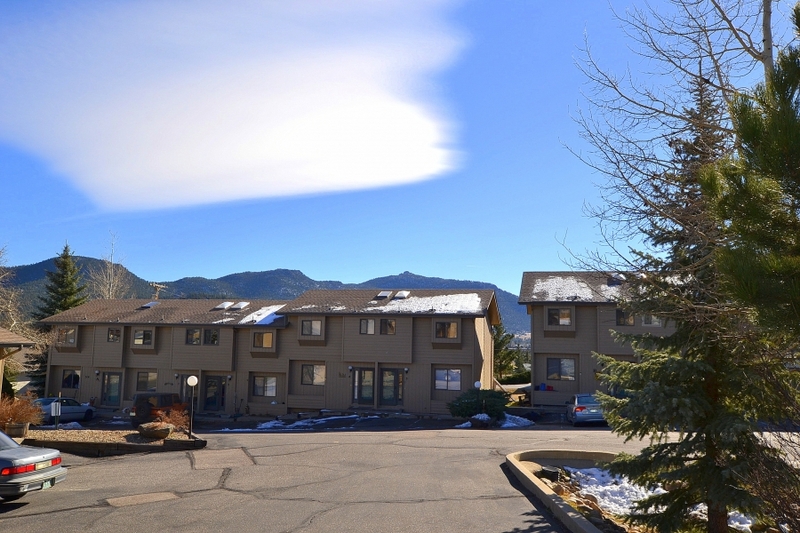 Great views from this spacious two level condo conveniently located two blocks from Lake Estes. 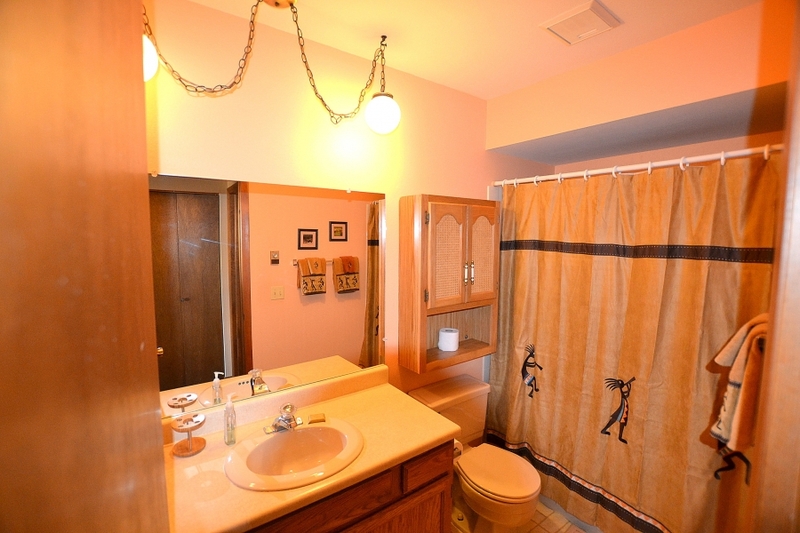 Two bedrooms and 1 1/2 baths. 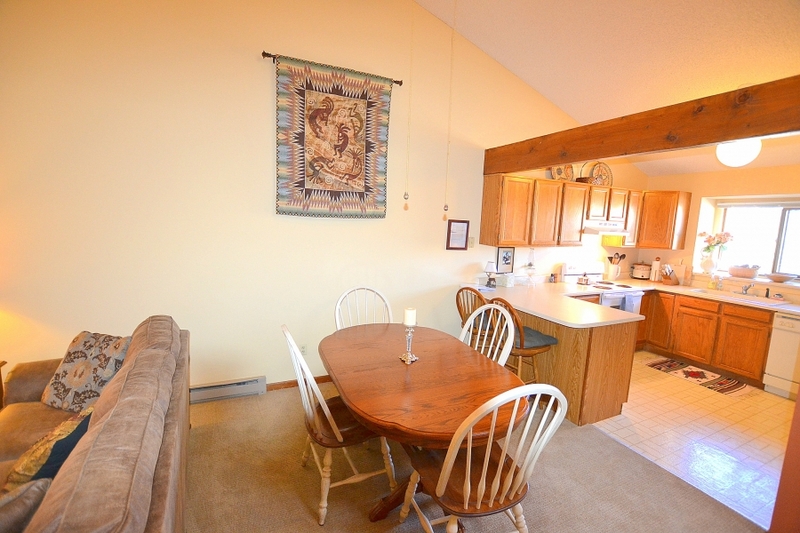 Open living/dining room/kitchen.